The 2018 City of Cape Town Property General Valuation (GV2018) is now available. As a result, your action IS required! If you are a property owner – your municipal rates will likely be increasing – make sure it is fair and market-related. Also, If you are a tenant – most leases include a provision for tenants to pay for increases in rates. Make sure the rates increase will be fair and market-related. What do I need to do with the GV2018? Valuations are effective 2nd July 2018. First of all, accumulate as much market-related information as possible on your property. Furthermore, speak to experts in your area. Also, gather documentation on recent sales. Every property owner and every tenant (in consultation with their landlord) needs to make sure the valuation on the GV2018 is fair and market-related. Importantly, check that the City’s new valuation is market-related. If the valuation is fair, that’s it, one need do nothing further. If the valuation is not market-related, the landlord will need to submit an objection to the City of Cape Town. The objection process will run from February 2019 until April 2019 and will be available to anyone who wishes to dispute any valuation on the GV2018 valuation roll. Importantly, objections must be submitted during the objection period outlined below. Most noteworthy, submissions received outside of these dates will not be considered. Please call Epping Property to discuss your industrial property valuation. Due to the extensive amount of work and documentation required for a successful process, we will only handle properties in the areas of Epping, WP Park and Thornton/ Viking Park areas. Epping Property can assist, at a small fee, in supplying you with all the supporting documentation of the most comparable sales of industrial property during 2018, as well as preparing your objection motivation. The Local Government’s legislation is the Municipal Property Rates Act, Act 6 of 2004 and states that all properties on the valuation roll must be valued at market value. 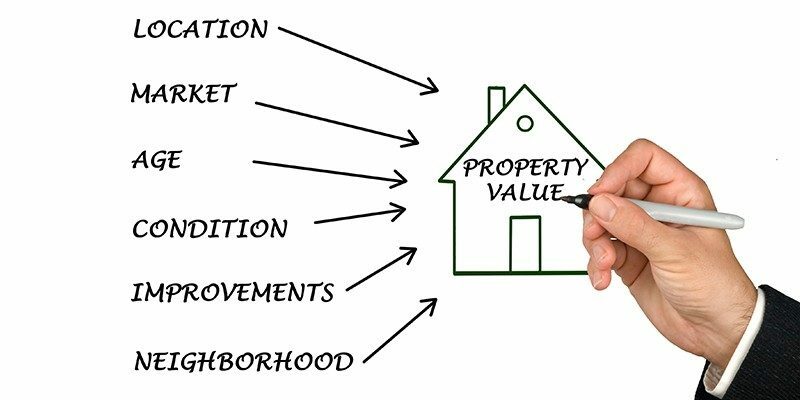 Market value is defined as “the amount the property would have realised if sold on the date of valuation in the open market by a willing seller to a willing buyer”. Especially relevant, the date of valuation for the GV2018 roll is 2nd July 2018. Also, all the properties on the valuation roll are valued as at the date of valuation to ensure fairness. Besides, the City of Cape Town’s valuations are (supposedly) based on actual property transactions (sales). Specifically, deals that have taken place in the open market around the date of valuation. The valuations staff have been collecting and reviewing sales that have taken place around the date of valuation – 2nd July 2018. The sales data is used in the Computer-assisted Mass Appraisal (CAMA) of properties. CAMA is a computer-aided analytical procedure. Most of all, used by trained professional valuers to value a large number of properties in Cape Town. Consequently, this programme makes valuation cheaper and faster, but no less fair. Finally, the GV2018 Roll will be audited by an internationally recognised independent body – focusing on the City’s compliance with international best practice. 14 Great reasons why one should use a professional industrial property broker.